Turkey wants to focus more strongly on renewable energies in the future and plans to increase the share of renewables to 30 percent by 2023. The country has ambitious goals because it has very little natural gas or oil. Instead, Turkey is dependent on expensive energy imports from other countries. Energy production in Turkey is now to be more diversified – primarily through the expansion of renewable energies. The project will have a total capacity of around 20,000 MW of wind energy and 3,000 MW of solar energy. 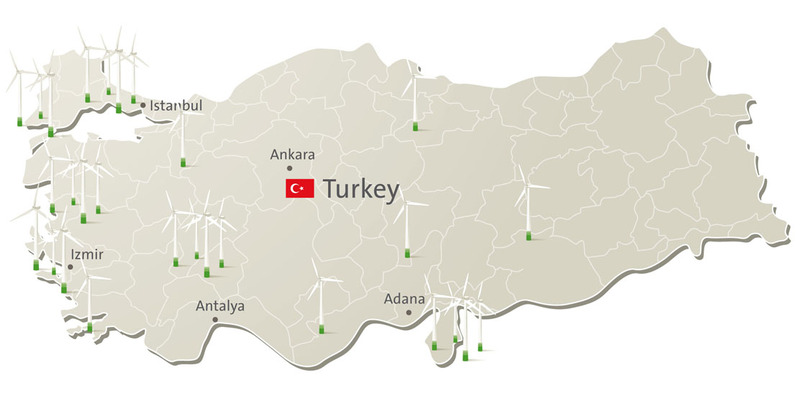 enercast is also experiencing increasing demand for wind power forecasts in Turkey. 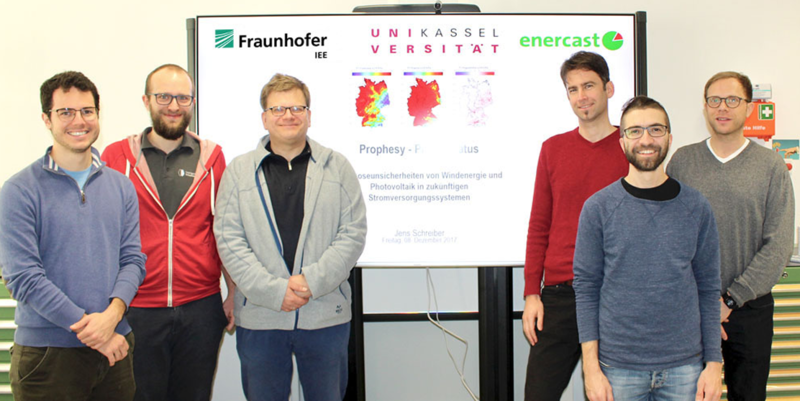 Currently, enercast calculates power forecasts for wind turbines with an installed capacity of more than 3,000 MW and sends these forecasts daily to companies in Turkey. Legislation has recently set the course for this. A new regulation on renewable energy sources has created the preconditions for strong growth. 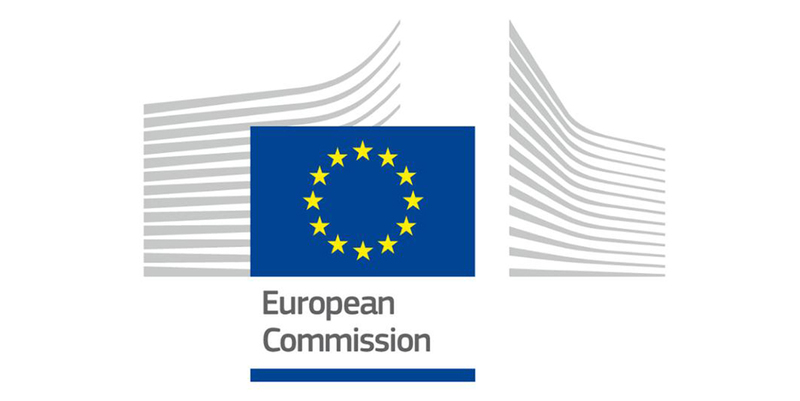 Suitable sites are to be allocated for renewable energies and and these will be connected to the existing electricity grid. The background to this is the recognition that renewable energies are significantly cheaper than investments in conventional energies. Experts predict that Turkey could soon cease its public support for conventional energies and rely only on green electricity. It is estimated that Turkey intends to invest billions of dollars in renewable energies and to attract equally high levels of investment – a total of 28 billion dollars by 2020. Wind and solar energy will make up the majority of this. he potential for the use of wind energy in Turkey is almost 30 percent higher than in Europe. Particularly on the coast, thanks to persistent strong winds, there are very good conditions for the construction of wind power plants. No wonder then, that wind power is playing a major role in the Turkish energy revolution, a revolution which is being pushed forward strongly. At the moment, only onshore wind farms are being built because there is ample land available for this purpose. Since 2015, wind power capacity has been steadily increasing year on year. By mid-2016, 54 plants were already under construction. Although bottlenecks in the transmission grid currently mean that some projects cannot be implemented as quickly as planned, the interest of energy companies in the operation of wind farms remains undiminished. And wind energy is not the only thing that is gaining ground: solar energy is also becoming increasingly important in Turkey. The planned solar park in Konya-Karapinar is set to have a capacity of 1,500 MW. The investments associated with such a major project are estimated to stand at around 1.5 billion dollars.